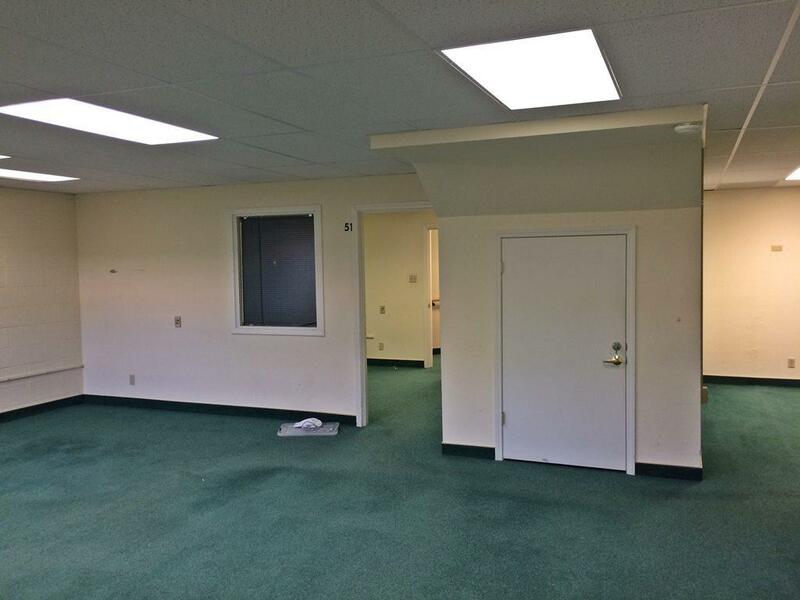 Need lots of offices? 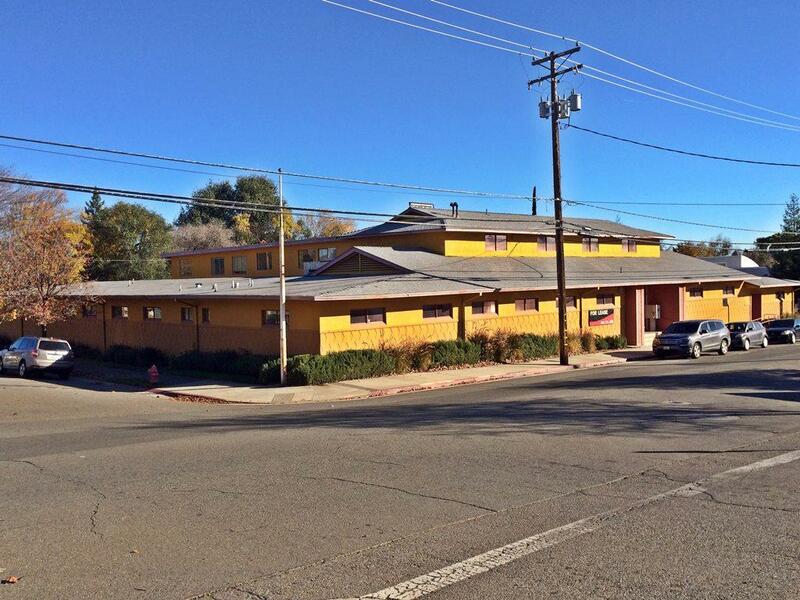 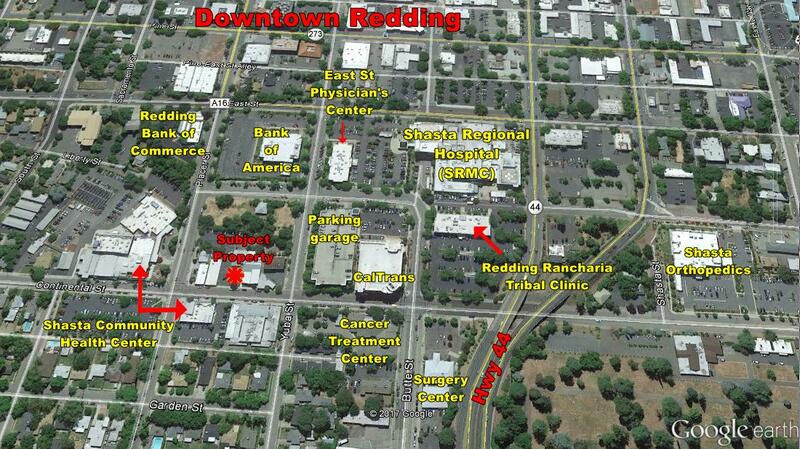 Up to approximately 10,000sqft available downtown next to Shasta Community Health Center and below Shasta Regional Medical Center. 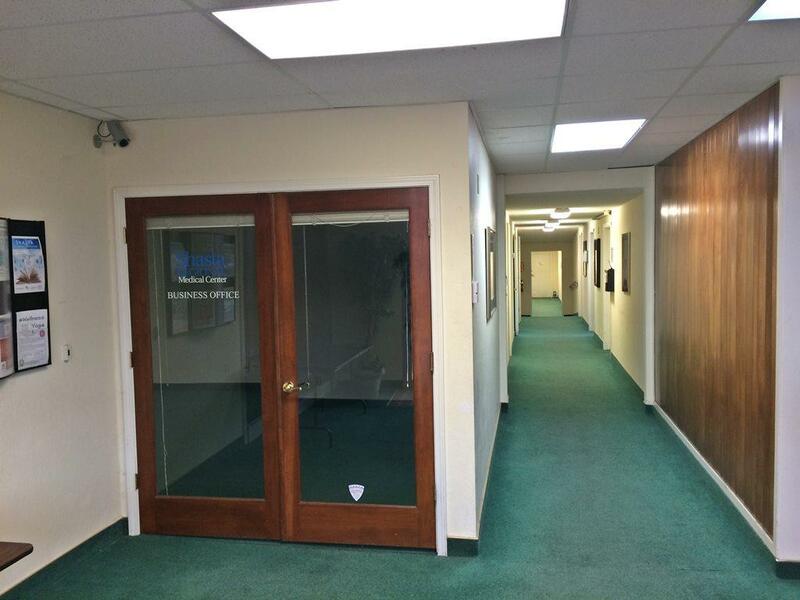 Was formerly the SRMC business office. 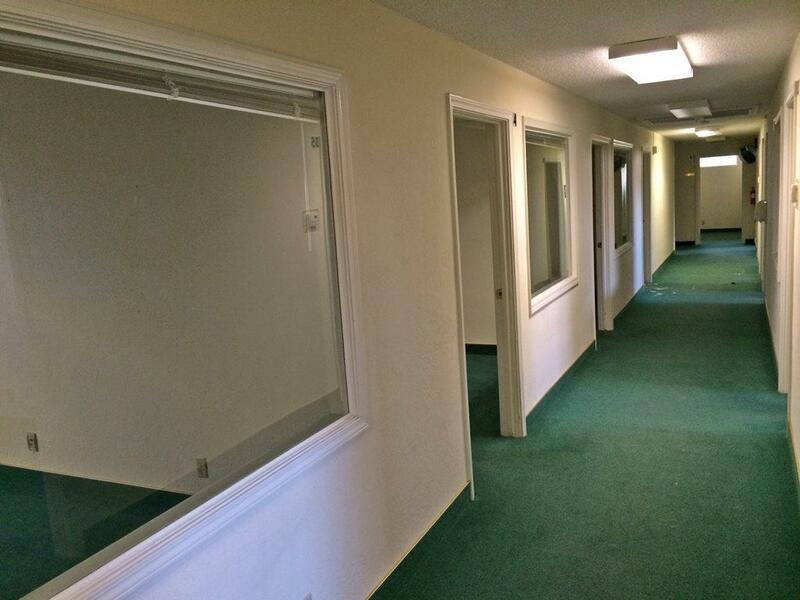 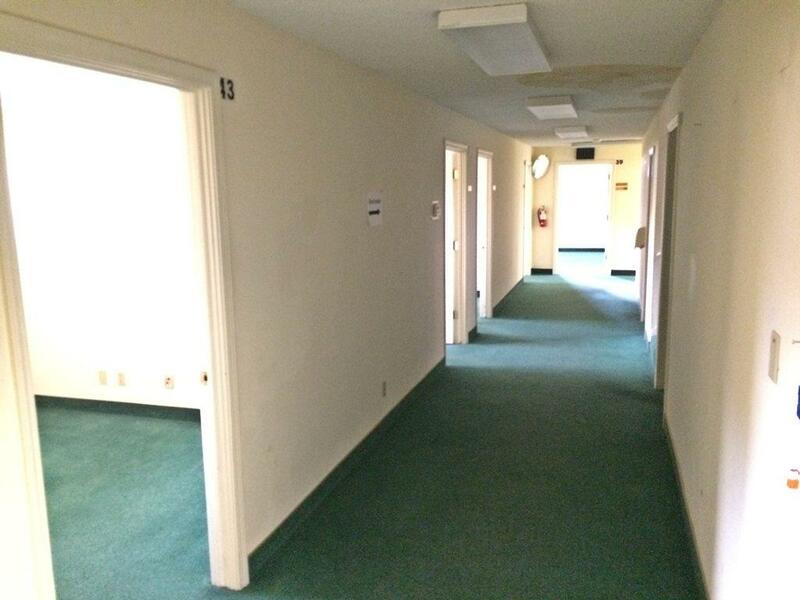 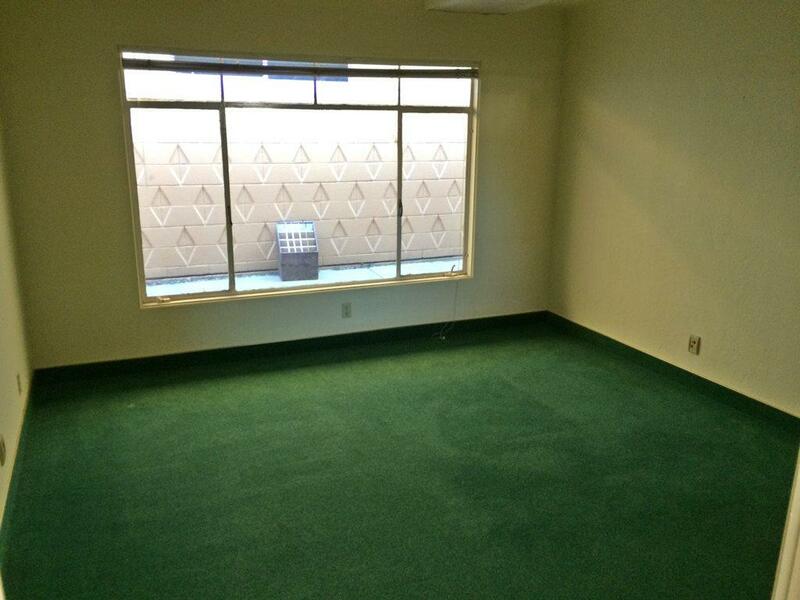 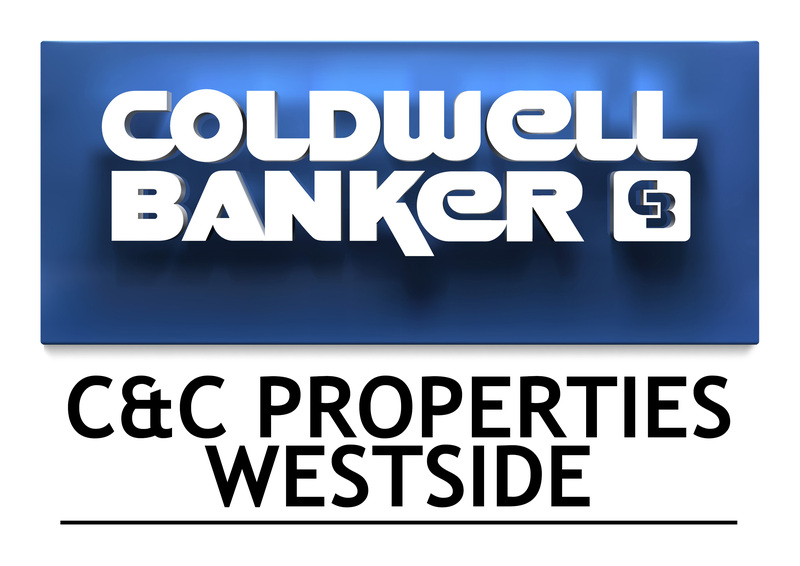 Can be split into smaller units or lease it all!